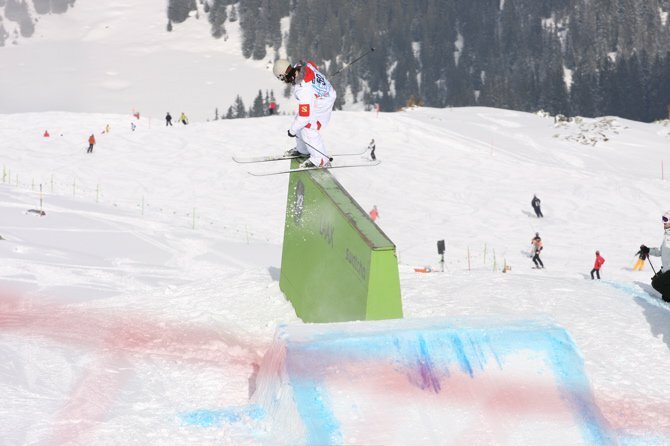 After high winds and pea-soup fog forced the cancellation of half of yesterday&rsquo;s slopestyle qualifying heats, day two of the Orage European Freesking Open was all set to be busy one. 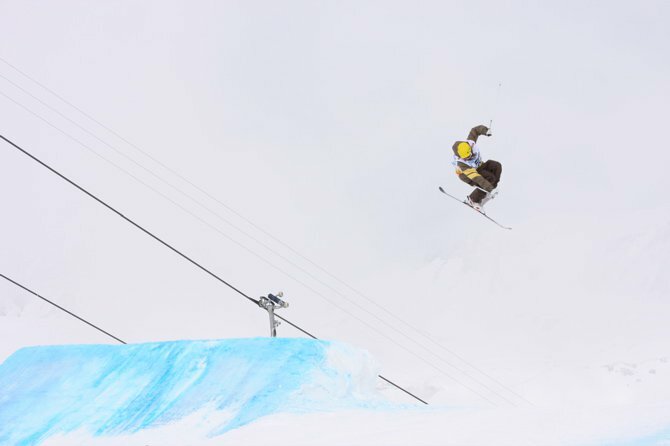 Fortunately, the weather was a bit more on the cooperative side today, and the men&rsquo;s and women&rsquo;s halfpipe qualifiers finished up on schedule and with enough time left over to complete the men&rsquo;s slopestyle qualifiers. Things were a bit delayed first thing in the morning though as there was more fog to deal with. 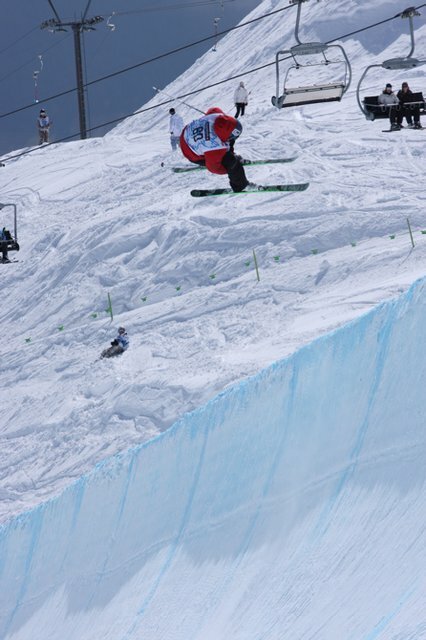 The competitors and judges couldn&rsquo;t see the pipe top to bottom so another course hold was put into effect. At this point I&rsquo;d like to give some special mention and a hardy pat on the back to International Team &amp; Events Manager Cody Lynge, who after dealing with two days of crap weather remained as cool as a cucumber and refused to let the stress get to him. Props Cody, you&rsquo;re the man. 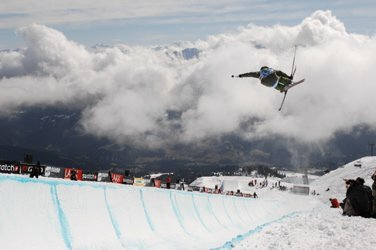 After an hour or so delay, the fog lifted and the sun finally beamed her beautiful spring face down upon the immaculate halfpipe and the massive Alps rising above it. 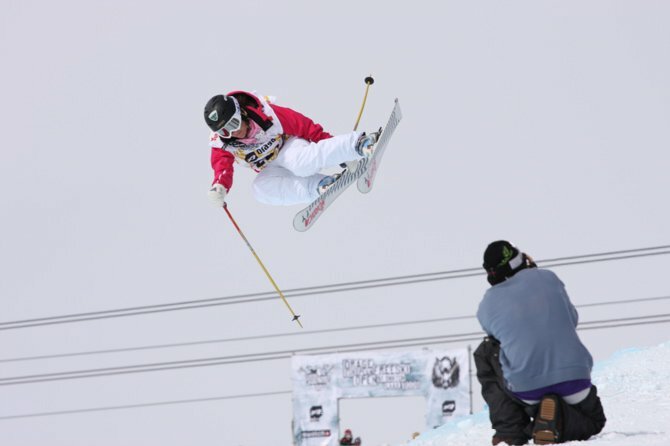 The men went first and at certain points two competitors would be in the pipe at the same time due to the time constraints of the day. 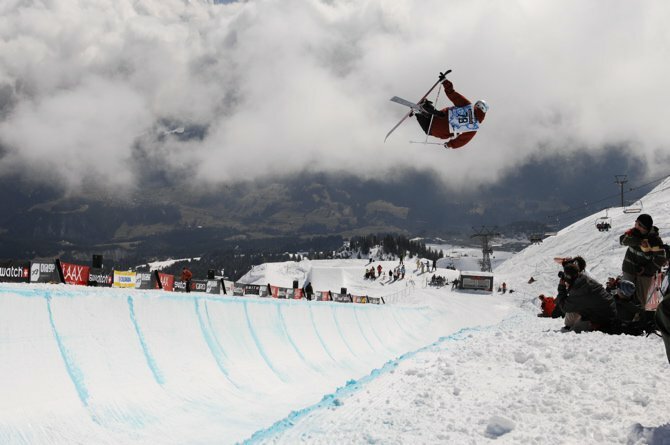 The heavy European field showed up to play with huge airs and teched-out spins being thrown down left, right, front and center. The Euros did a fine job of killing it all morning long but it was the foreigners that dominated the field, with all-around nice guys Banks Gilberti and JF Houle qualifying third and second respectively, and bad-boy Matt Margetts taking home the top spot after absolutely owning the day with a run sicker than an old folks home. 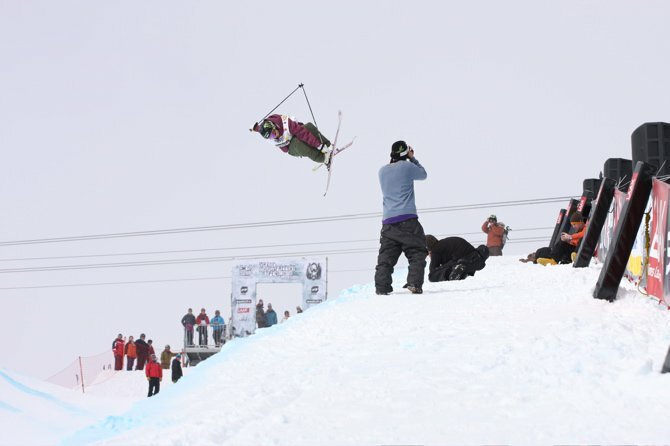 Following the men were the ladies who hopped down the pipe as quick as bunnies so the boys could get going over at the slopestyle course. 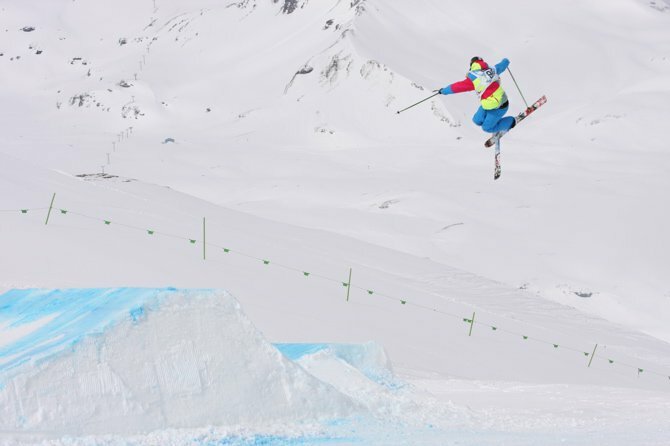 The usual suspects were front-and-center with Kristi Leskinen and Anais Caradeux each putting down solid and technical runs and the stunning Davina Williams throwing huge airs with both a 5 and 7 in the mix to qualify first. 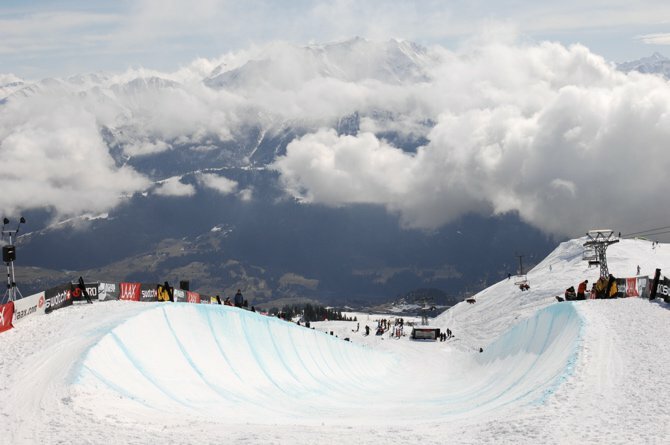 Once things were wrapped up at the pipe the judges, sponsors, media and competitors booked it over to the slopestyle course where a large crowd of Euros were gathered and ready to holler their loudest ooh&rsquo;s and ahh&rsquo;s each and every time someone spun over a 360. Much to the delight of the competitors and crowd, the chopstick bowl was in full use today after yesterday&rsquo;s avalanche rendered it unhitable. 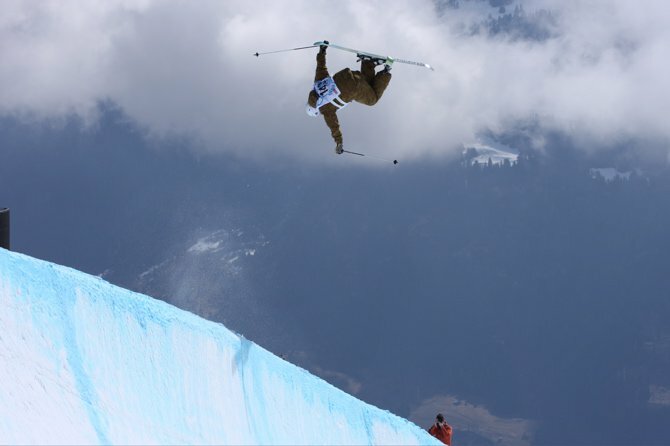 The men took full advantage of the feature hitting each and every rail within, and in the case of many, backflipped, frontflipped and rodeo&rsquo;d their way out of it. 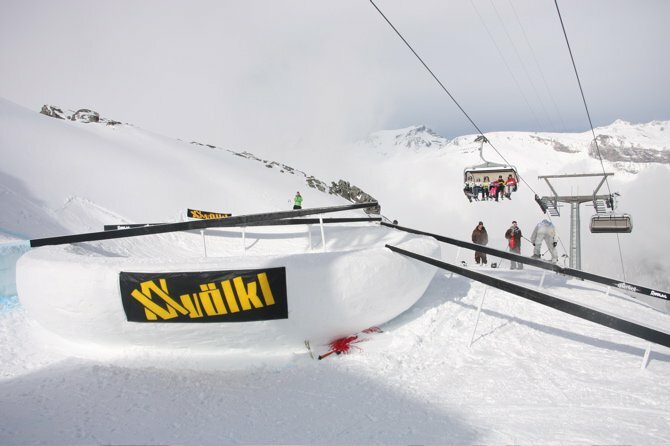 The rail section just beneath the chopstick bowl saw the expected trickery, with many a 270 and 450 on&rsquo;s and off&rsquo;s and a handful of switch-ups. 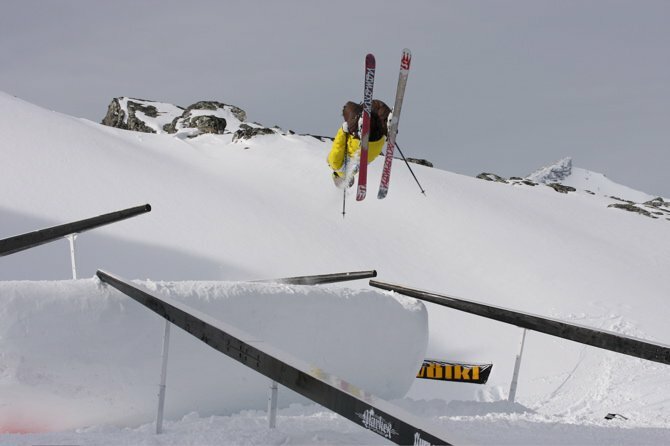 The jump line that followed also got torn a new one with more styled-out switch 7&rsquo;s, 9&rsquo;s and 10&rsquo;s that you could shake a stick at. 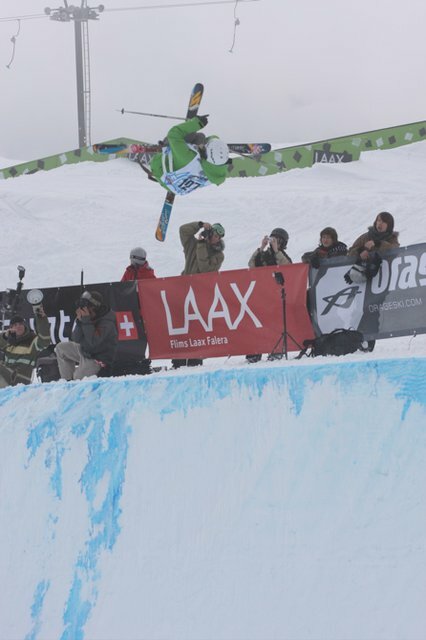 In the end, while the North Americans cleaned up at pipe it was the Euros taking center stage in slopestyle, with 10 of the 12 that qualified being from the host continent (Matt Margetts and Banks Gilberti contiuned their amazing day by being the only two North Americans to qualfy for finals with their crowd pleasing flips, rail tricks and huge spins). Solid offerings were put down by Patrick Hollaus and AJ Kemppainen but coming out on top was Germany&rsquo;s Benedikt Mayr, who&rsquo;s highly technical run was a sight to behold. 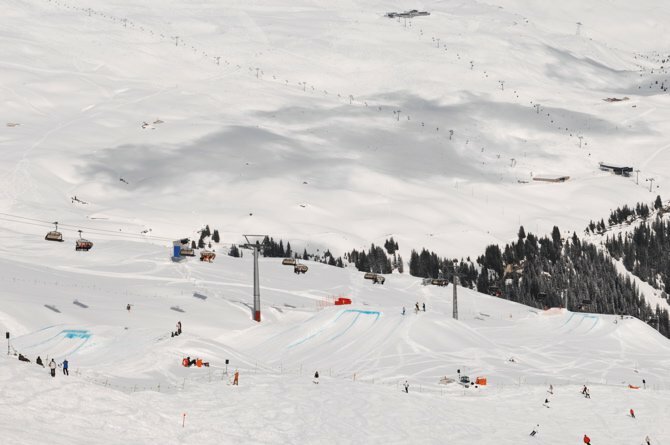 As more questionable weather is expected tomorrow, the original plan of slopestyle finals has been moved to Saturday and pipe will take place tomorrow. 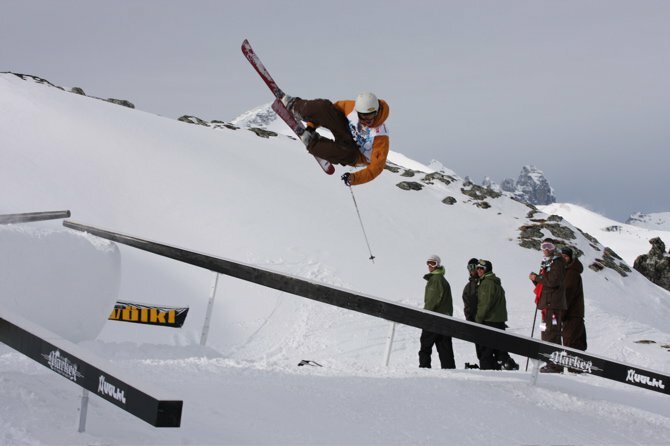 Be sure to glue yourself to NS for a broadcast of the event where you can expect to see the best of the best going off, but rest assured that no one will be killing it harder than Skye, the head of Line Europe, who has everyone from here to Russia stoked on the return of his infamous slope-side Banana Bar&hellip;stay tuned.